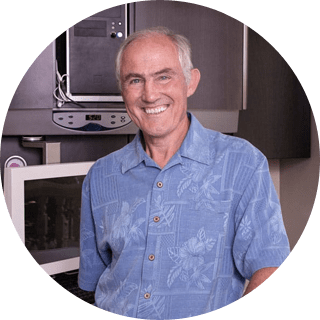 Dr. Frank Van Gyn knows the transformative power that restorative dentistry can have on the quality of life his patients enjoy. He has taken a special interest in building his expertise in both restorative and neuromuscular dentistry over the years to be able to treat and heal a full range of oral heath problems. Dr. Van Gyn is an expert in the evaluation, diagnosis, and treatment of dental conditions.